I’m the one with the flute going through his head. The woman front and center is the great Patsy Dash. 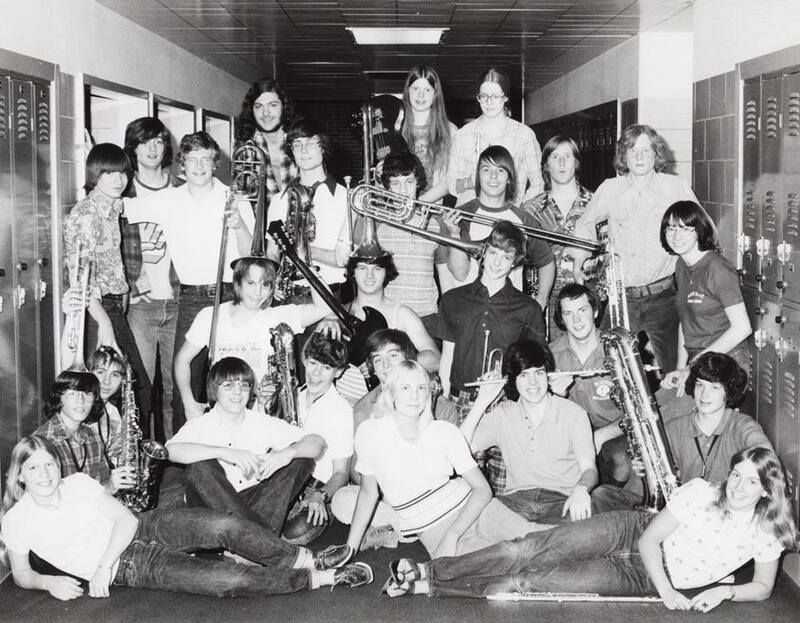 Being selected as the piano player for my high school’s jazz band was one of the best things ever to happen to me. It was all about being in a band with others devoted to music, to musicianship, to teamwork, to showing up, to practice, to songs (“charts”).